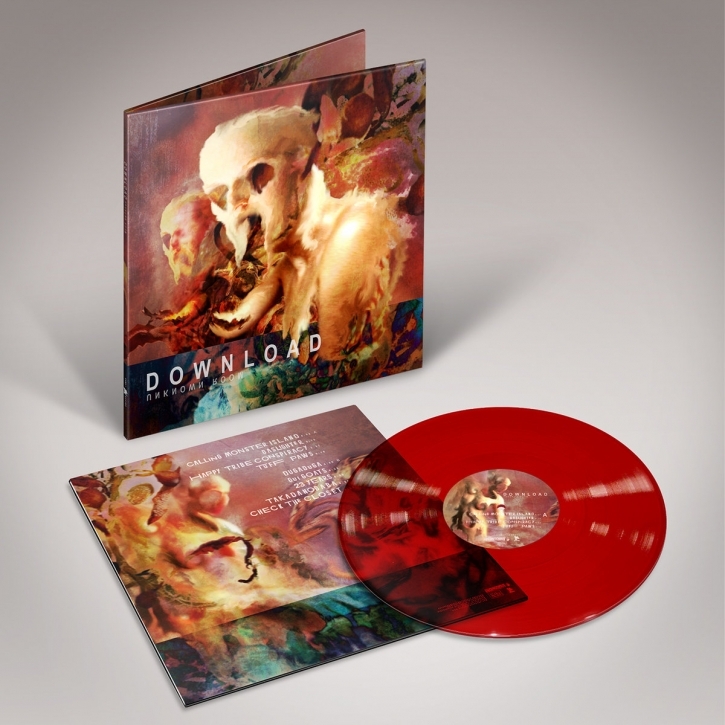 2019 will mark 25 years since the formation of Download, the avant-garde, post-industrial project featuring Skinny Puppy's Cevin Key, and Vancouver fixture musician Phil Western. 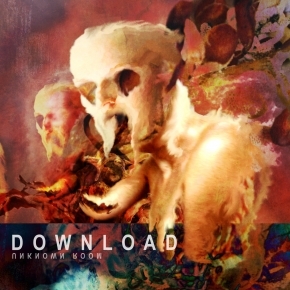 Unknown Room is the project's 11th studio album, recorded in Los Angeles over a several-year period, culminating in a recent two-month session in the Fall that Key describes as being "extremely intense." The results are stunning. Key and Western dived deep for this release, continuing a love for the magic of synthesizers, coupled with an interest in mining the sounds of the past to create something new. On Unknown Room, one hears some of the old Bites-era sampling techniques coming through, as well as a strong Tangerine Dream influence. Fans of second-wave Download, early Skinny Puppy, minimal techno, and off the wall zaniness from the 1970s and 1980s pioneers that mixed prog experiments with analog equipment will love what is here.